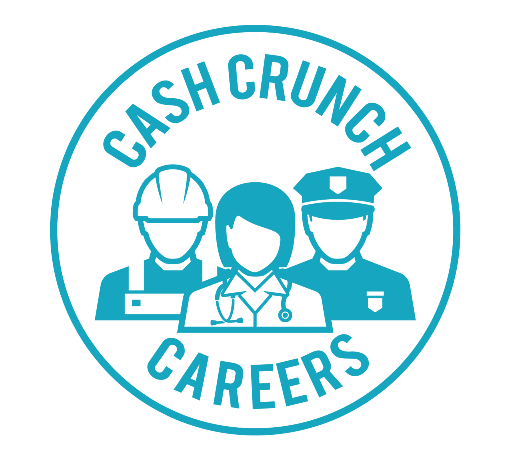 Being able to review CashCrunch Careers by CashCrunch Games was both enlightening and reaffirming. I have young ones in the house right now. 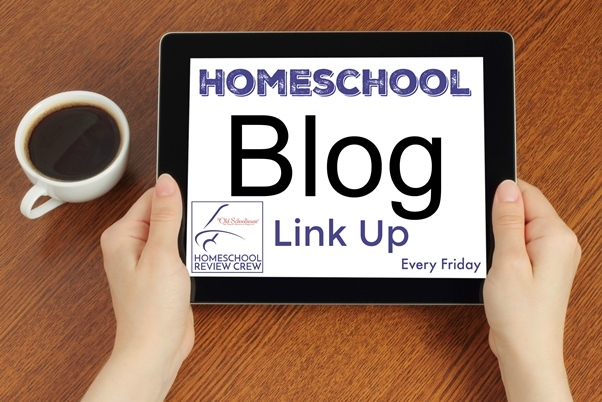 But, because I am a solo mom, an entrepreneur and a homeschooler, I want to be as focused as I can on where I need to be and what I need to do in my career. However, knowing which position or positions I would thrive in and which ones I needed to hire out was where I was stumbling. And, quite literally, exhausting myself. Pinpointing how I could more efficiently get the job done was becoming more crucial each day. 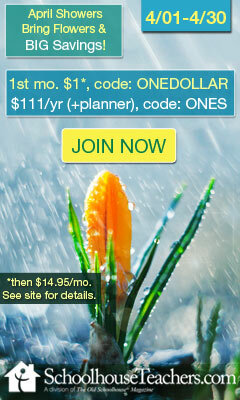 Enter a specific opportunity with CashCrunch Careers. It is not just for college-bound students, though. (In case you were wondering and on the verge of clicking the close button.) CashCrunch Careers can also be utilized by those who are looking to change careers or, like me, those deciding to make an intentional transition within their career field. When I logged into my CashCrunch Careers account, I was asked to fill in some information for my profile. I was then encouraged to take the 10-15 minute Careers Survey. That survey would then generate a Career Report. I also liked that each career category had an accompanying video. In the videos, you are given an overall idea of the tasks, activities, abilities, work values and skills of each job. So, how did it work out for me? That generated a list of 179 colleges and universities. So, I narrowed it down by those that provide distance learning courses – since I spend most of my time working as COO in Costa Rica. You can also connect with CashCrunch Careers on Social Media. Creator, Paul Vasey (who also teaches a course on SchoolhouseTeachers.com entitled Personal Finance in Bite-Size Chunks), posts regularly. 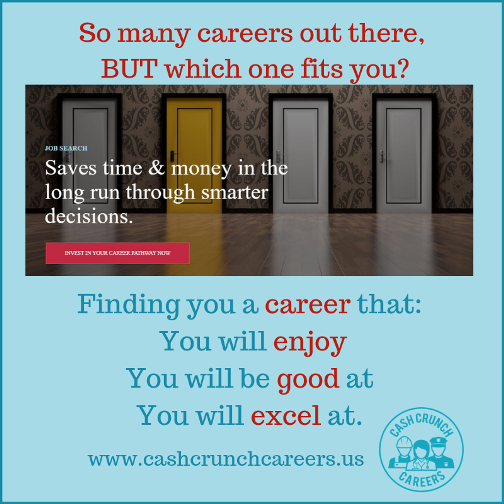 If you’re interested in avoiding the guessing game and consistent changes, saving money by pinpointing what career choice best suits your child’s personality and motivations (and knowing which educational institutions offer courses in those careers), or you want to make an intentional and fulfilling career move yourself, go Here to Sign Up to take the CashCrunch Careers Survey.